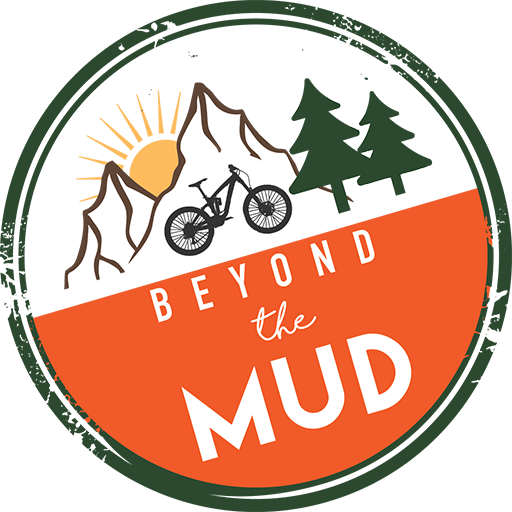 Gift vouchers can also be used towards our mountain bike holidays and guided adventures. 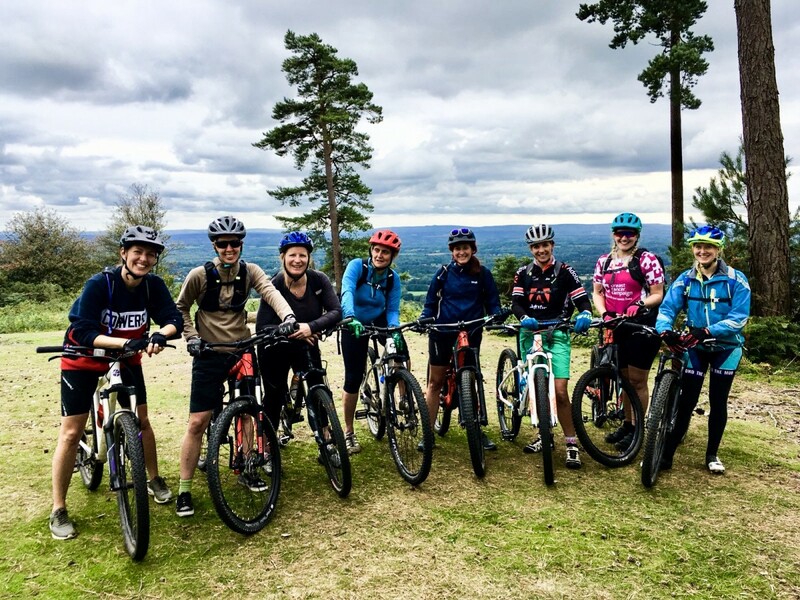 Whether you’re looking to improve your skills through coaching or go on an adventure our mountain bike coaching and guiding activities are designed to maximise your riding, increase your skill level and leave you grinning. A Gift voucher is the perfect present for the adventurous person in your life. Our gift vouchers can be redeemed against any or our guided rides, coaching sessions, Pilates courses and short breaks.